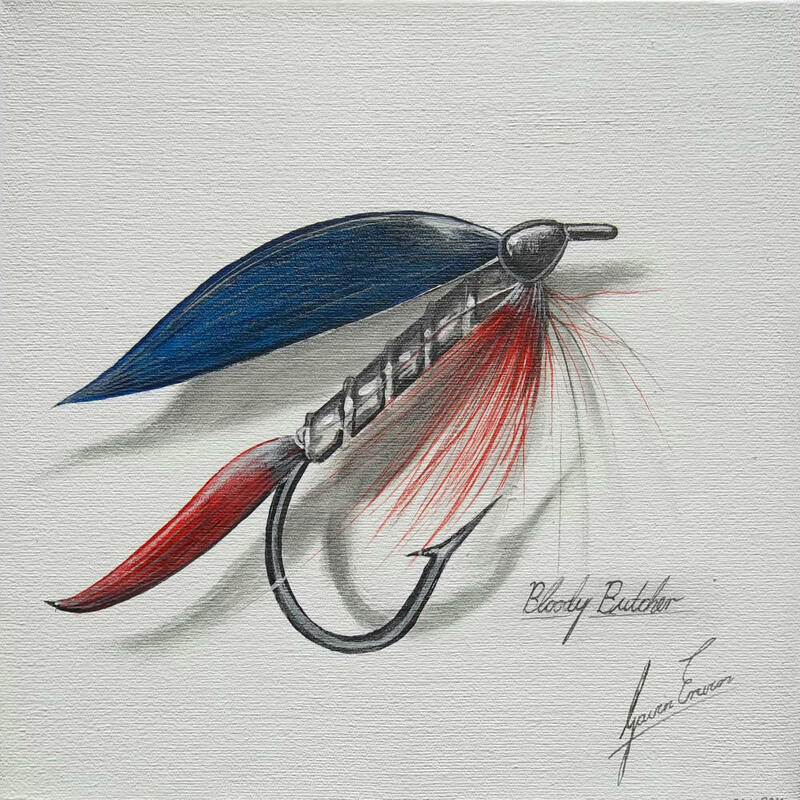 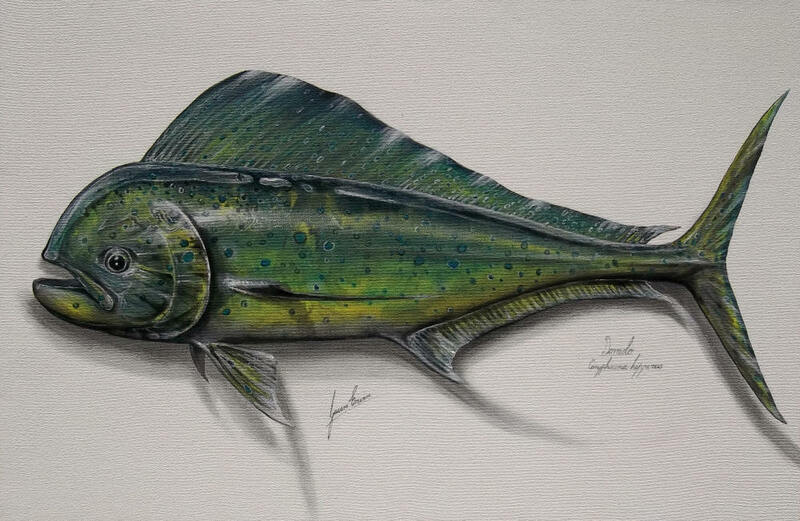 Gavin Erwin is an amazingly talented fish artist and is capable of painting or drawing anything related to the world of angling. 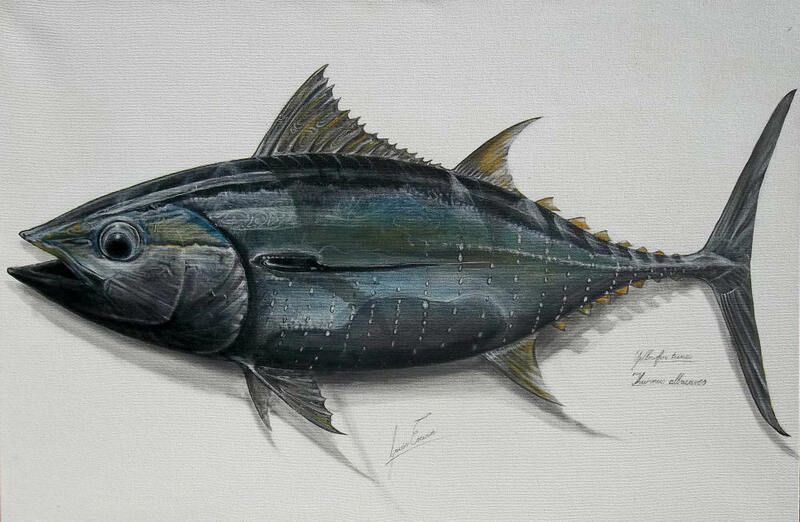 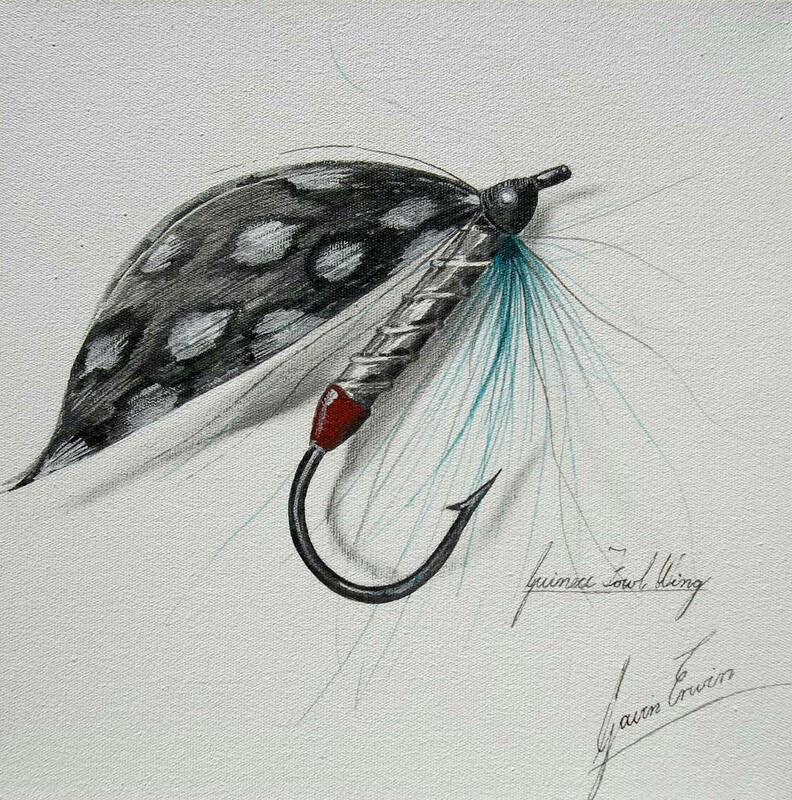 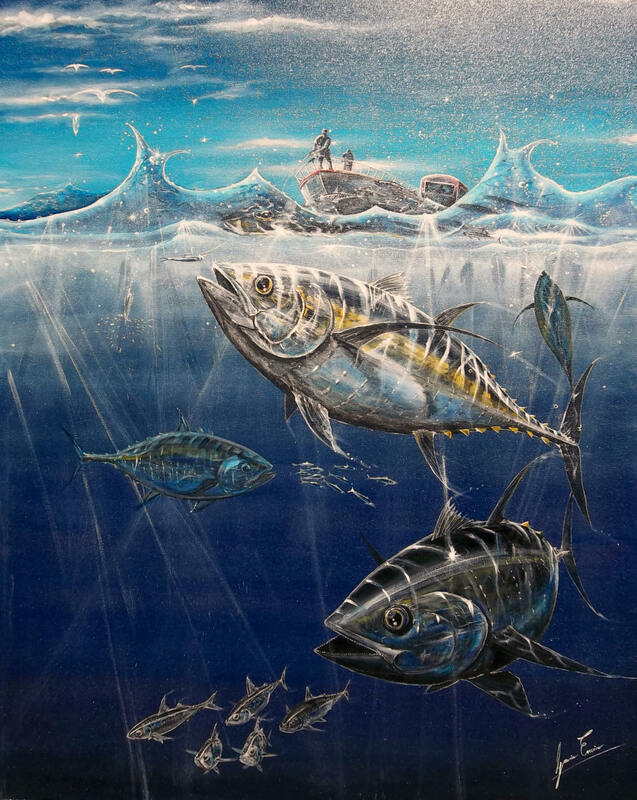 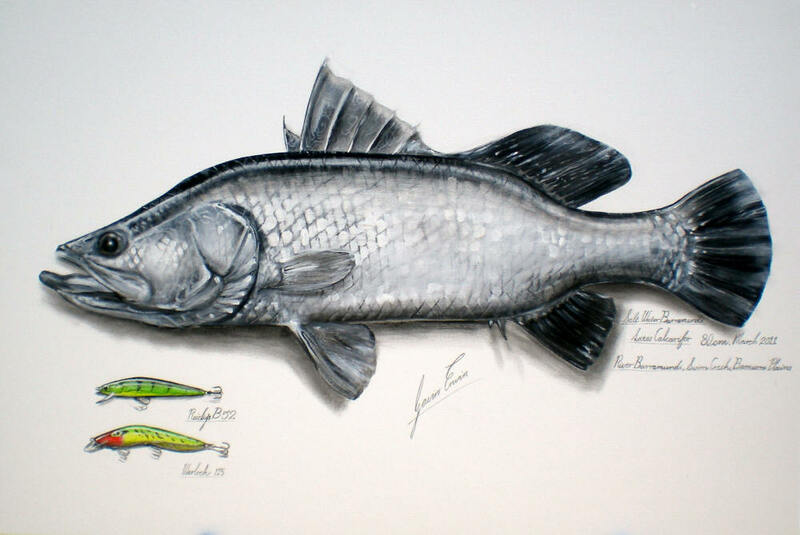 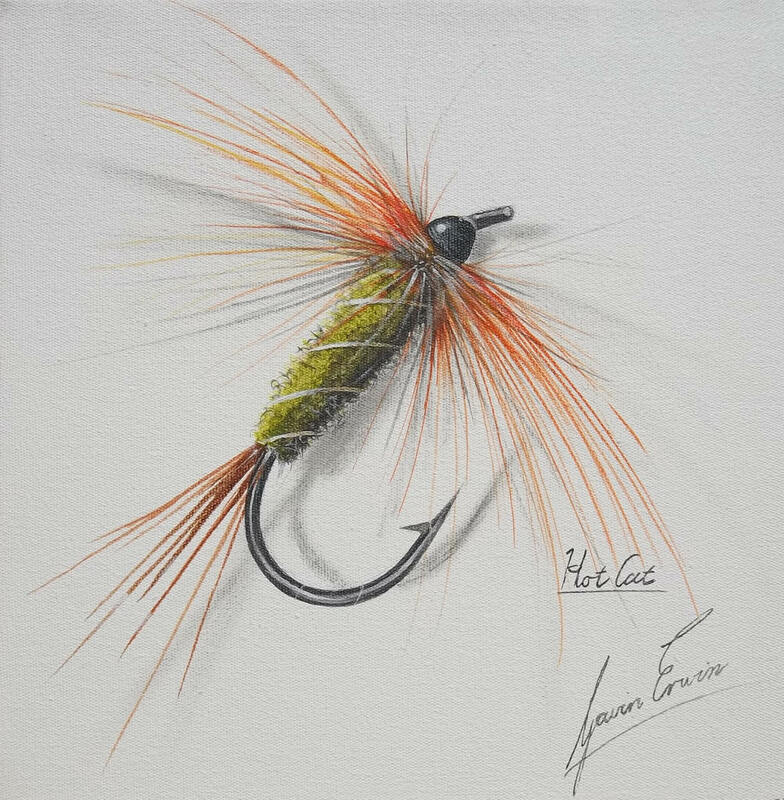 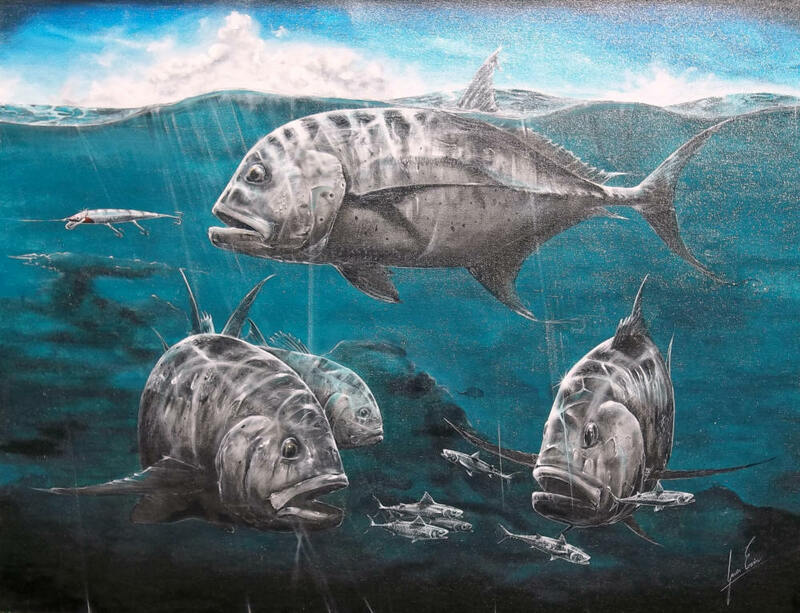 He is also a passionate fisherman, as you will see from the passion that goes into his drawings. 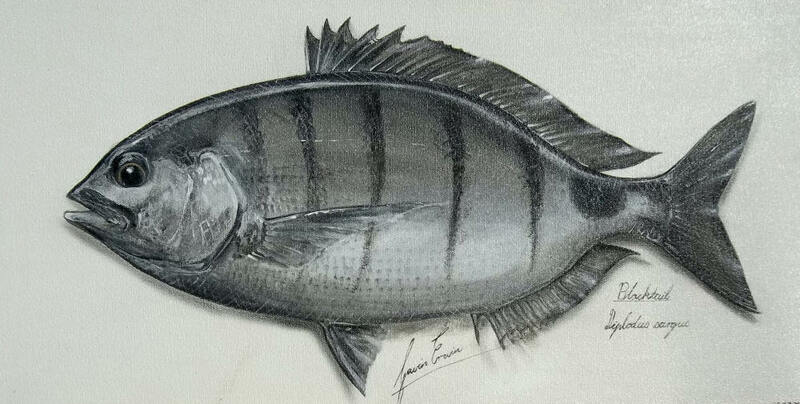 Fish pictures and paintings are becoming more and more popular and also more expensive. 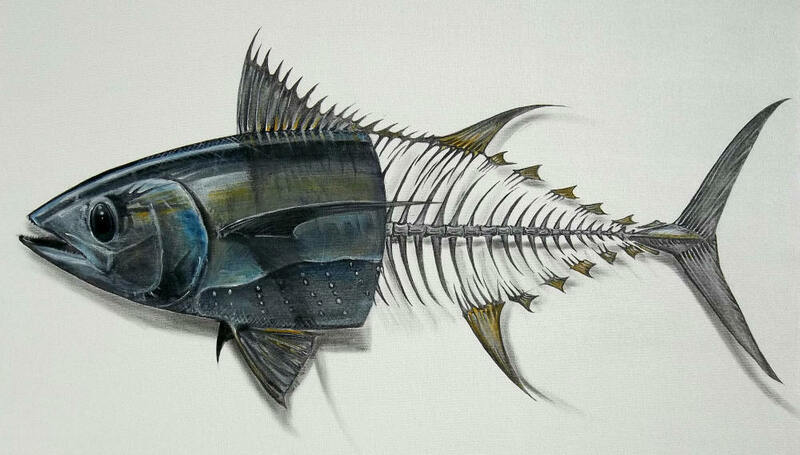 At the prices Gavin charges for his art, the paintings are a steal. 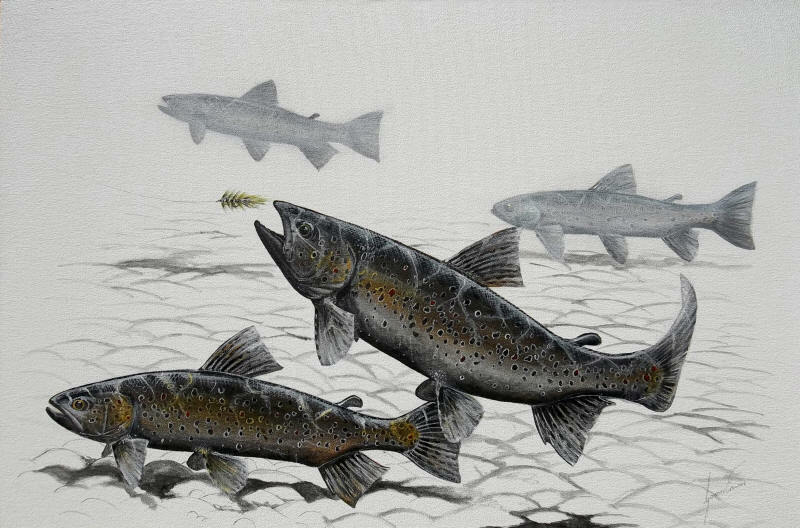 Gavin can design and paint any picture related to angling at your request and depending on the size of the painting. 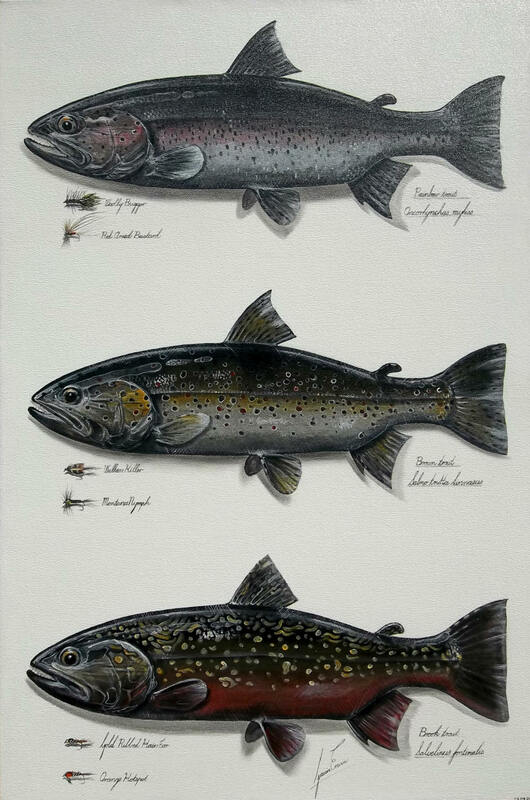 Here are some examples of his amazing angling artwork below, as well as prices and contact details, I have a few paintings in my fishing room already! 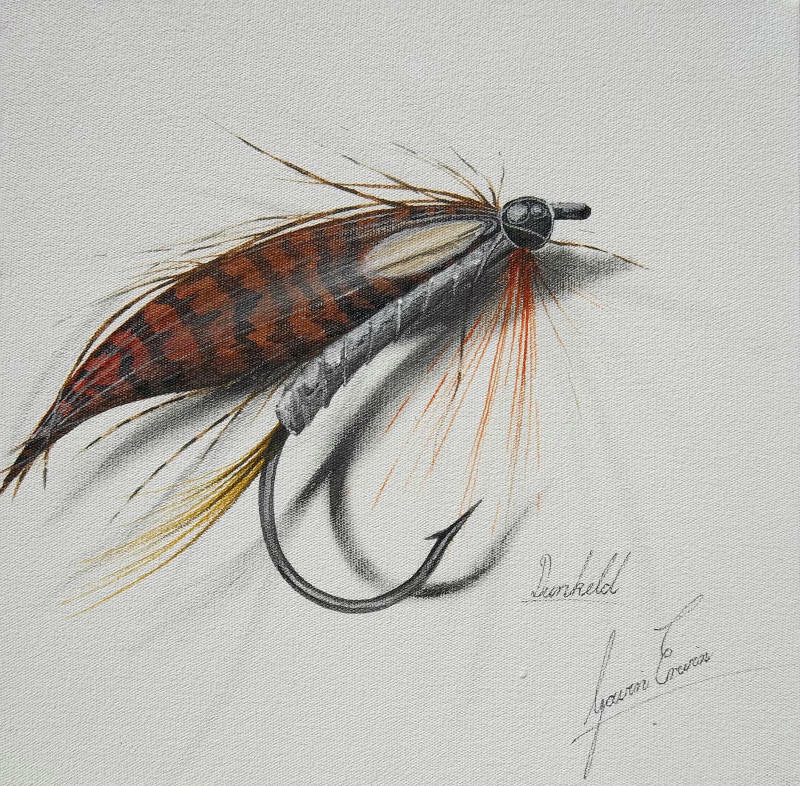 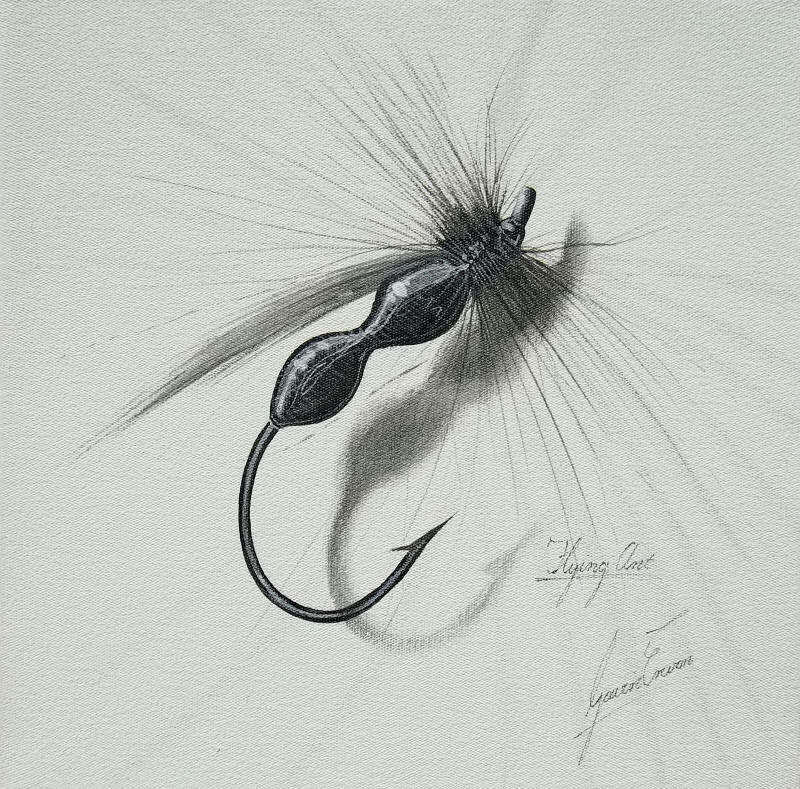 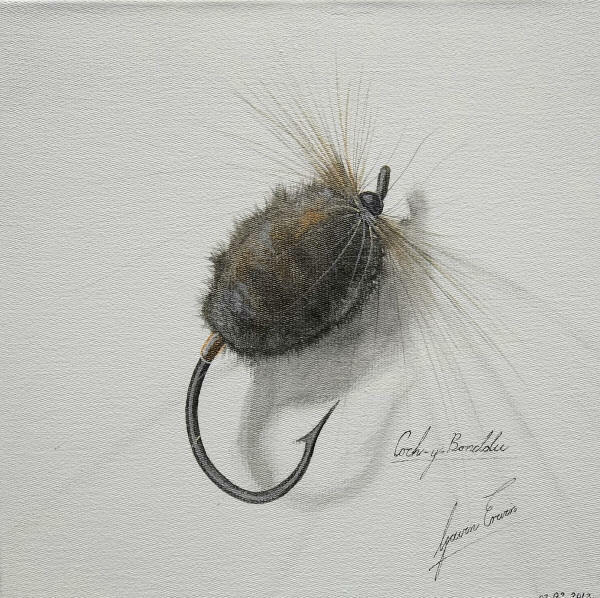 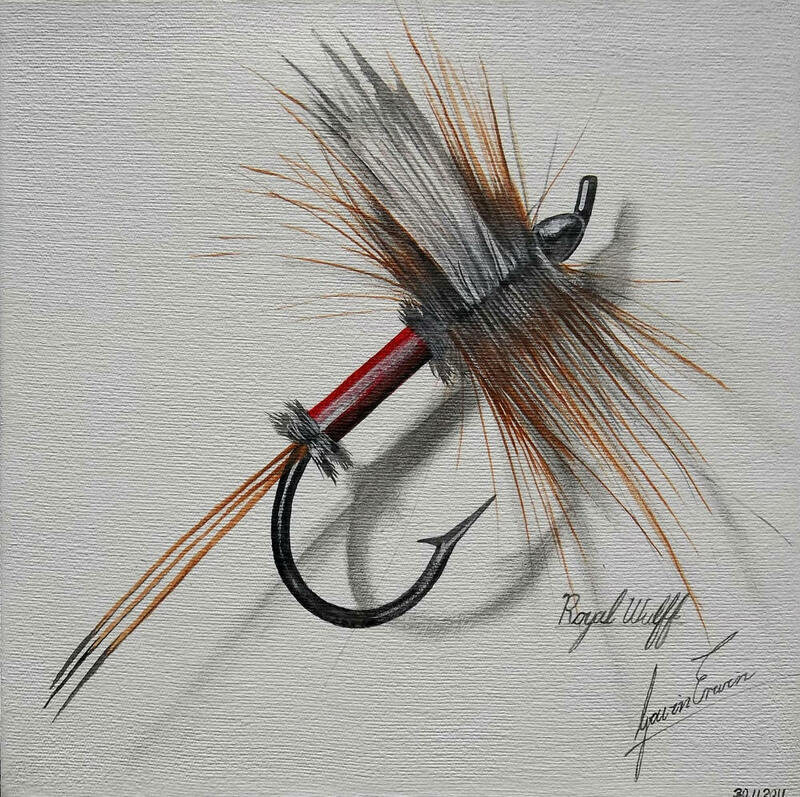 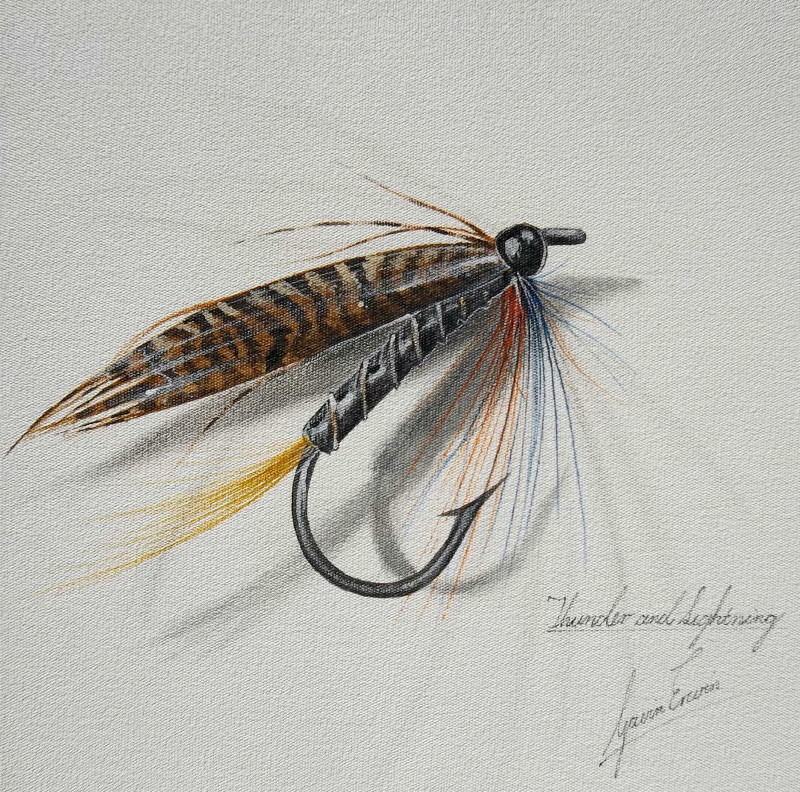 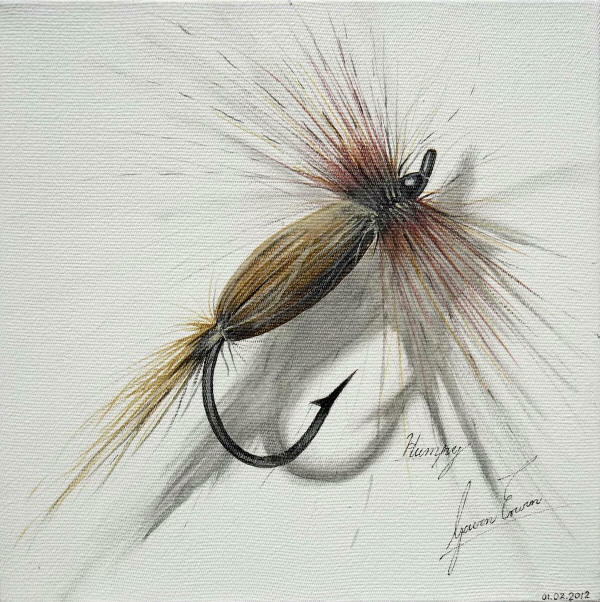 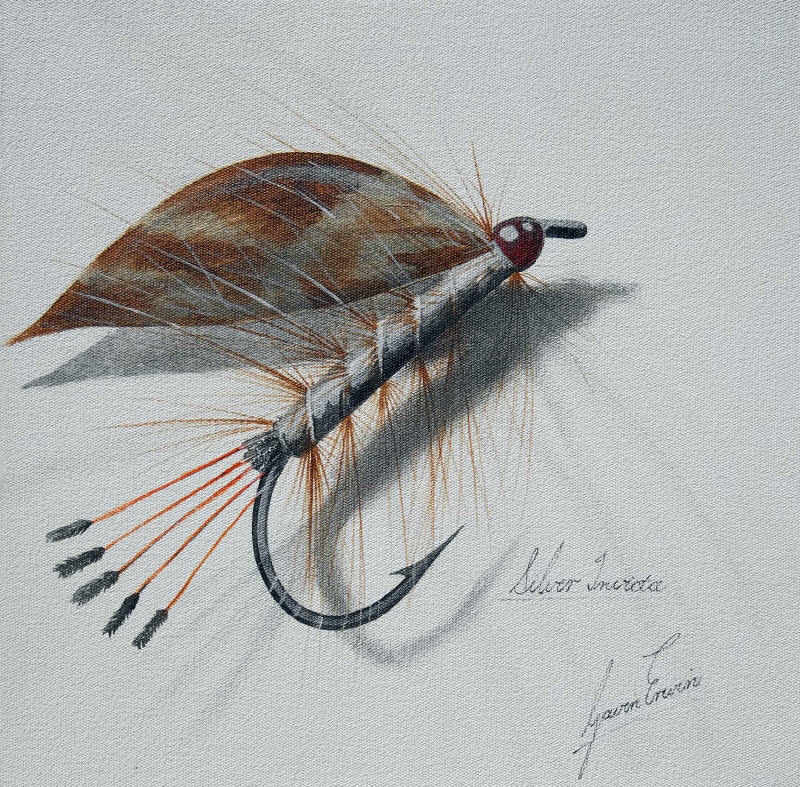 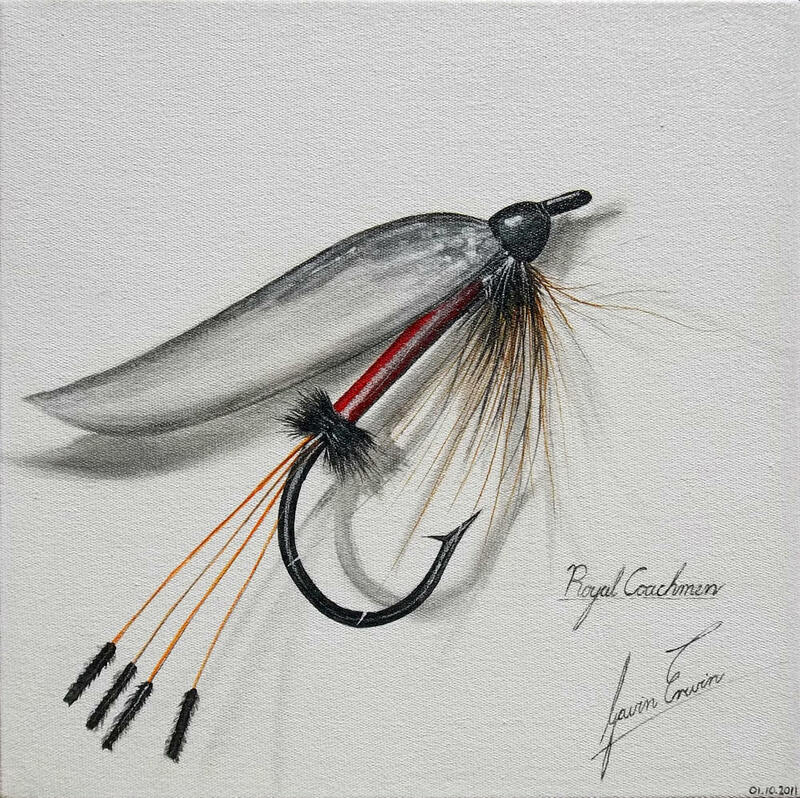 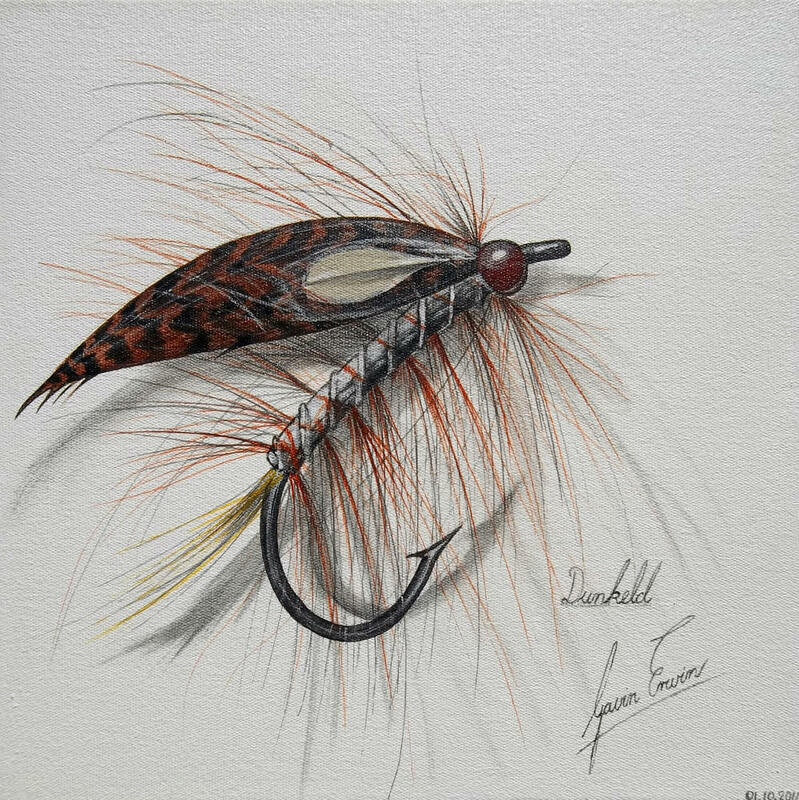 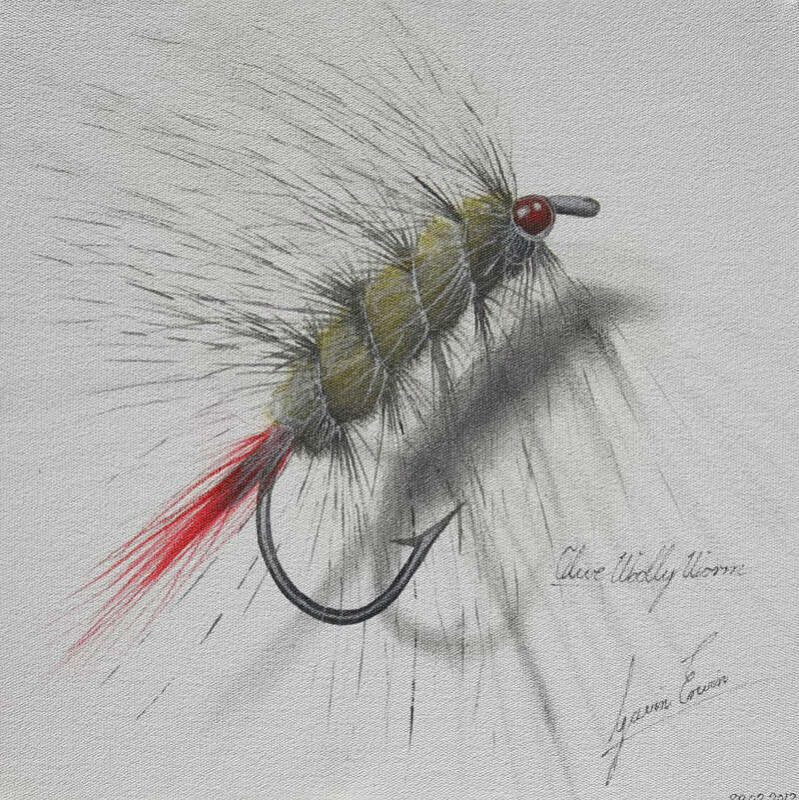 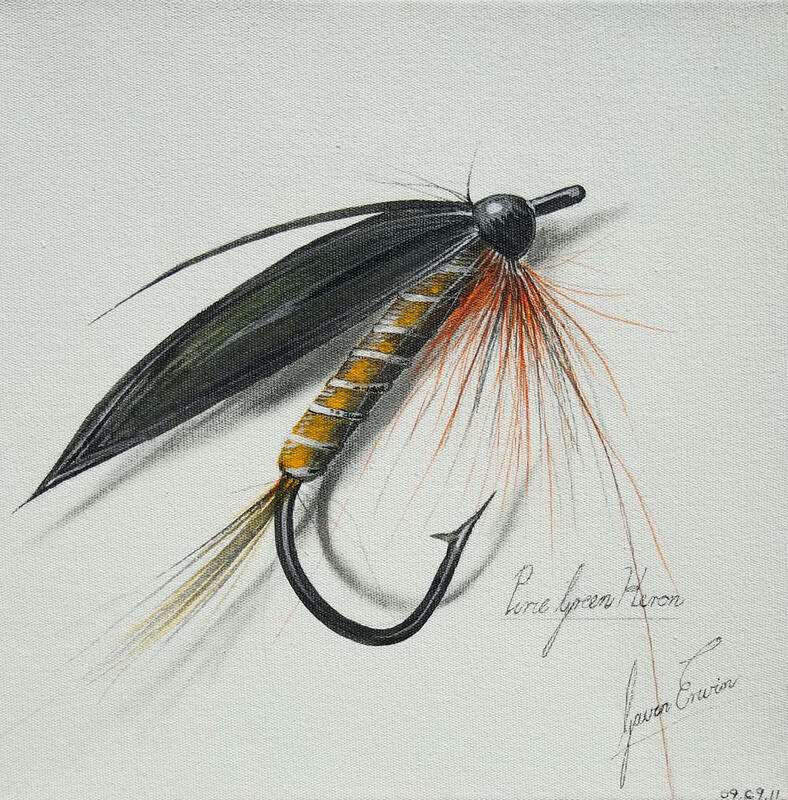 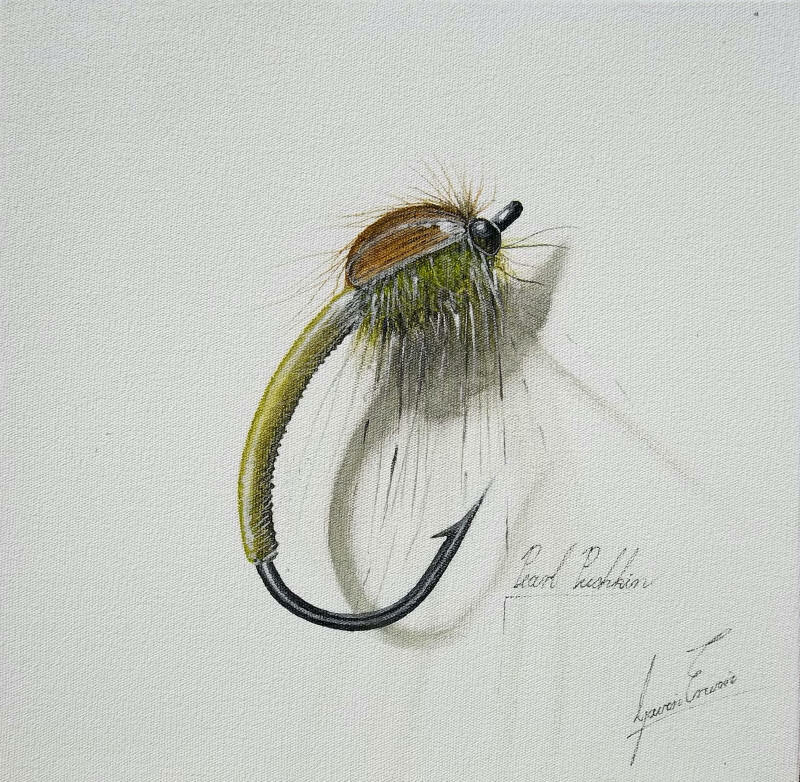 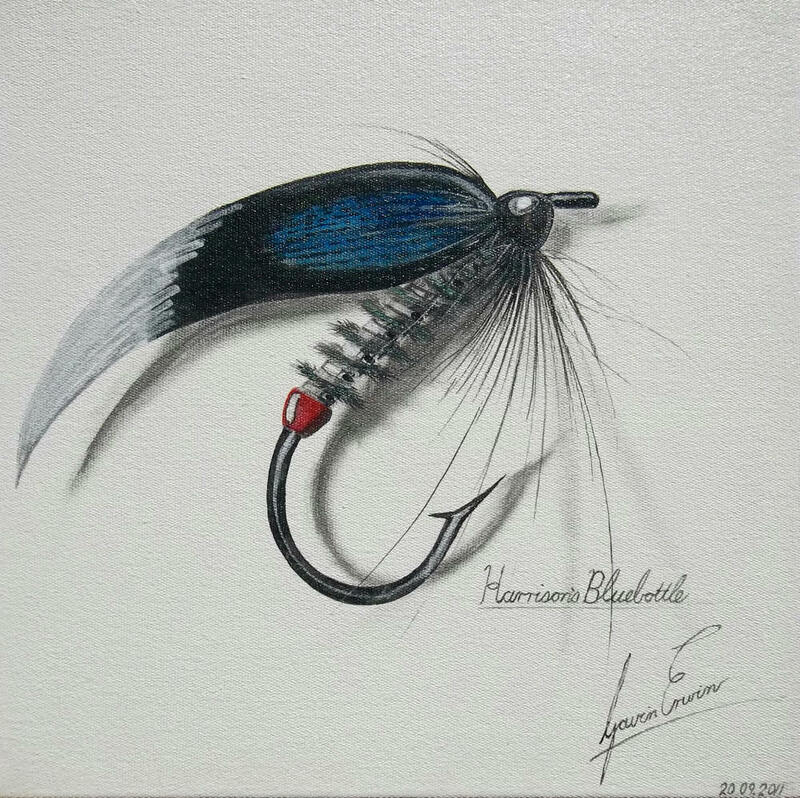 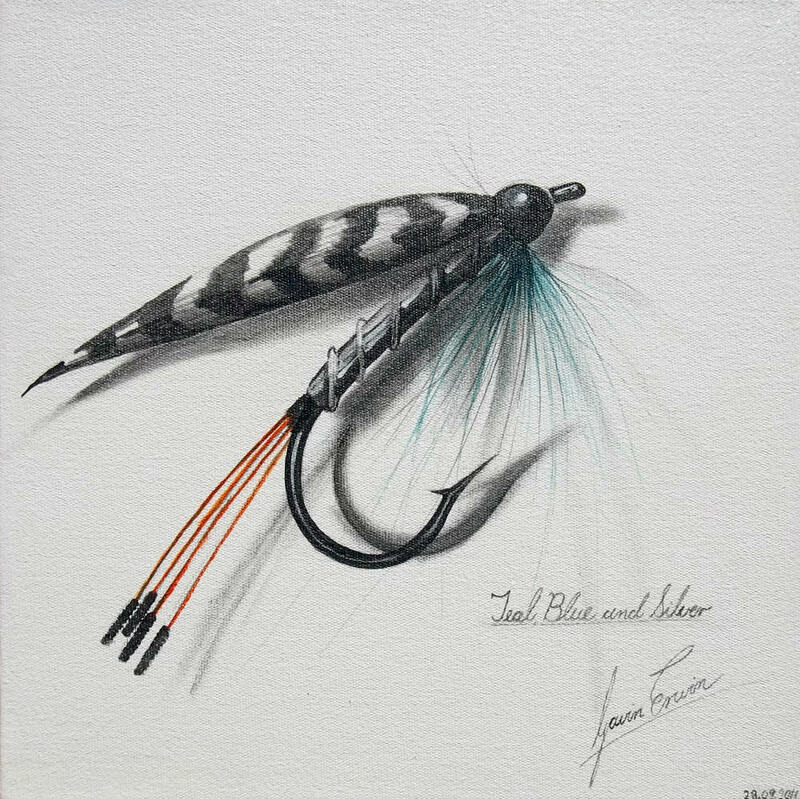 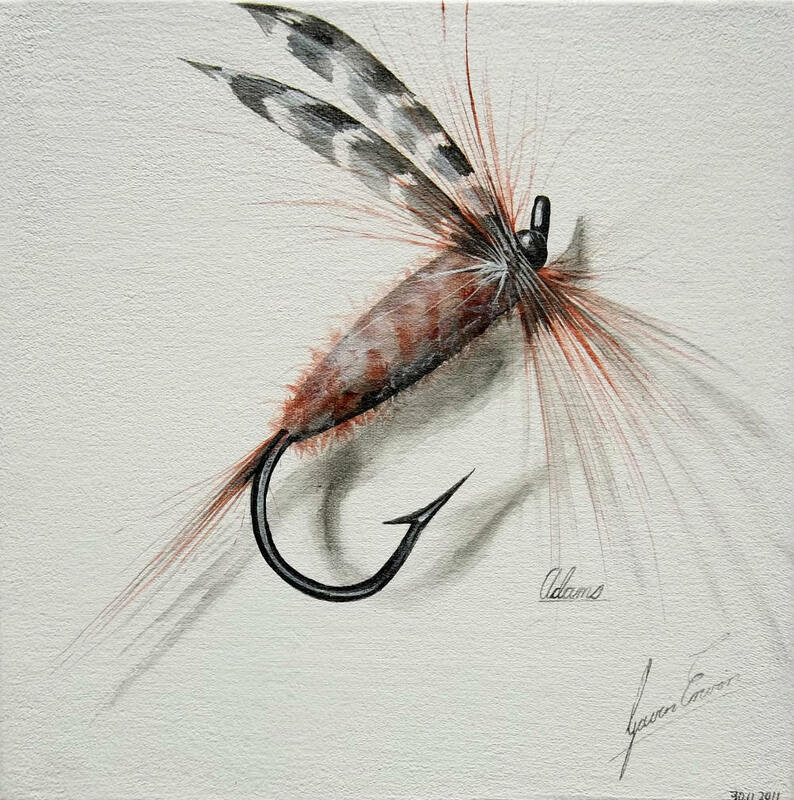 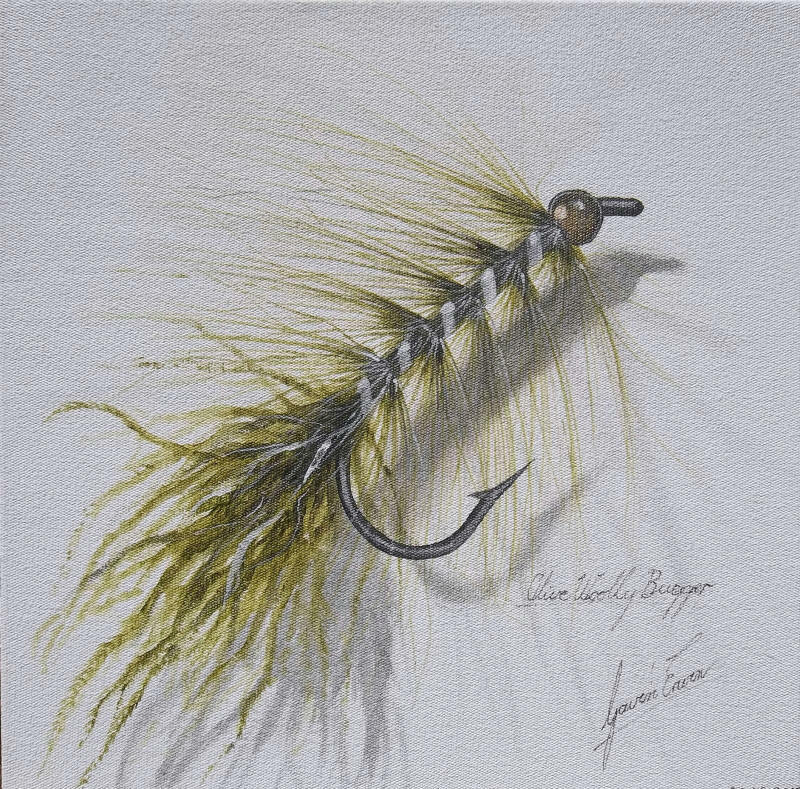 This Fly Fishing art is top notch and is a great bargain!